Turkish Interior Minister Suleyman Soylu has announced his readiness to resign, Trend reports via Turkish media. 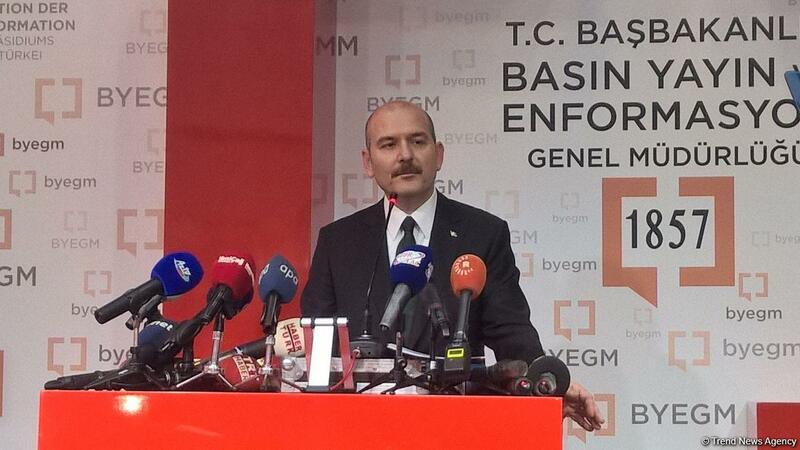 Soylu said, if the opposition can prove that, allegedly, after the elections in Istanbul, the city police conducted raids in houses in order to find out who the voters cast ballots for, he will resign. 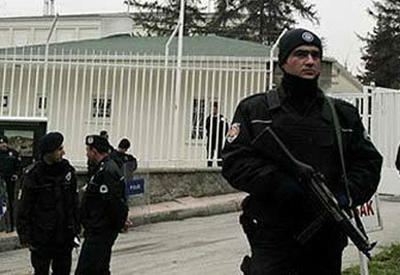 Soilu underlined that the Istanbul police have not conducted any such raids. 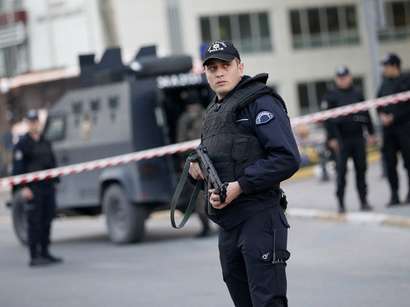 Earlier, the opposition Republican People's Party (CHP) said that after the elections in Istanbul, the police conducted raids on residents' homes in several districts of the city.